Calling all investors! 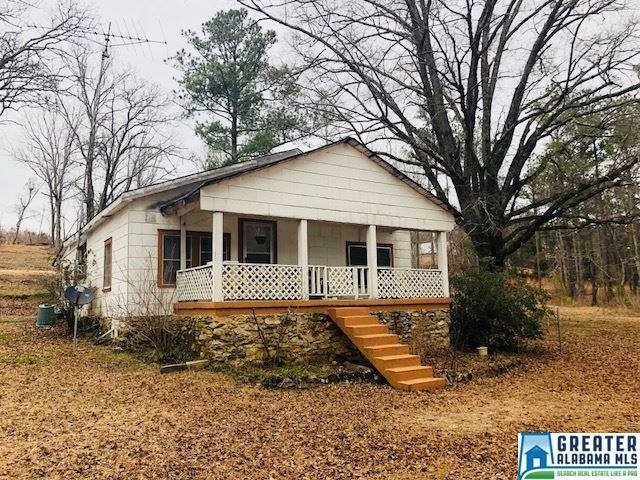 2 bedroom 1 bath home nested on 1.57+/- acres. Home needs TLC, but would make a great investment home or your little piece of paradise.